Twinned with Camargue Natural Park, Coto Doñana is a vast estuarine wetland in the Gudalaquivir river basin in Andalusia. 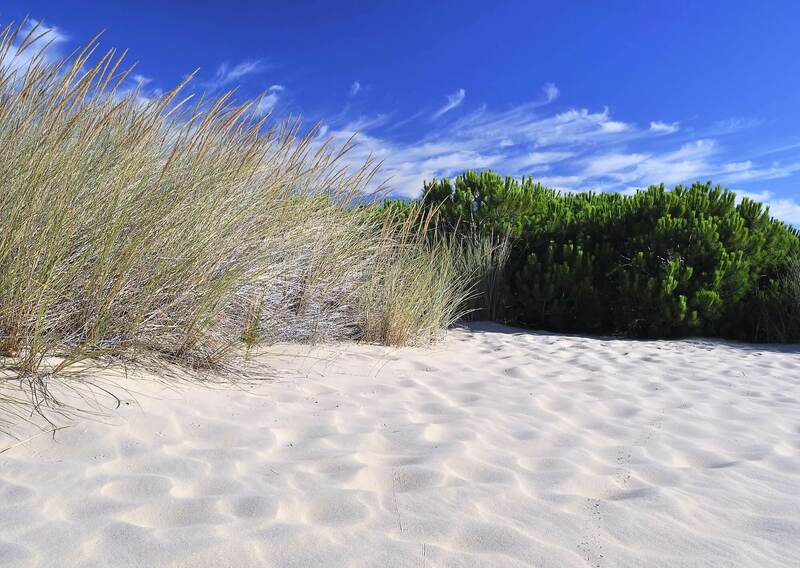 Combining three distinct Mediterranean ecosystems – marshland, scrubland, and dunes and beaches – it shelters millions of birds, boasts several pairs of Spanish Imperial Eagles, and is home to the critically endangered Iberian lynx. 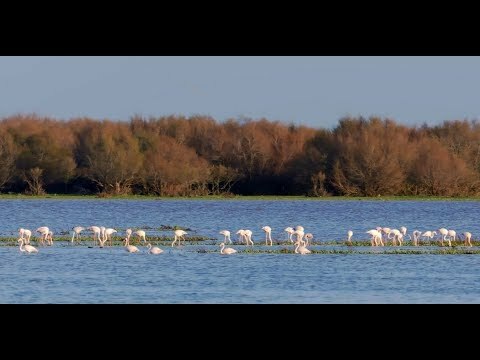 Despite becoming a World Heritage Site in 1994, Doñana’s story is an all too common one of struggle for survival. The threat of drainage for development, whether for agriculture in the early 1950s under Franco or for tourism expansion today, has been ever present. 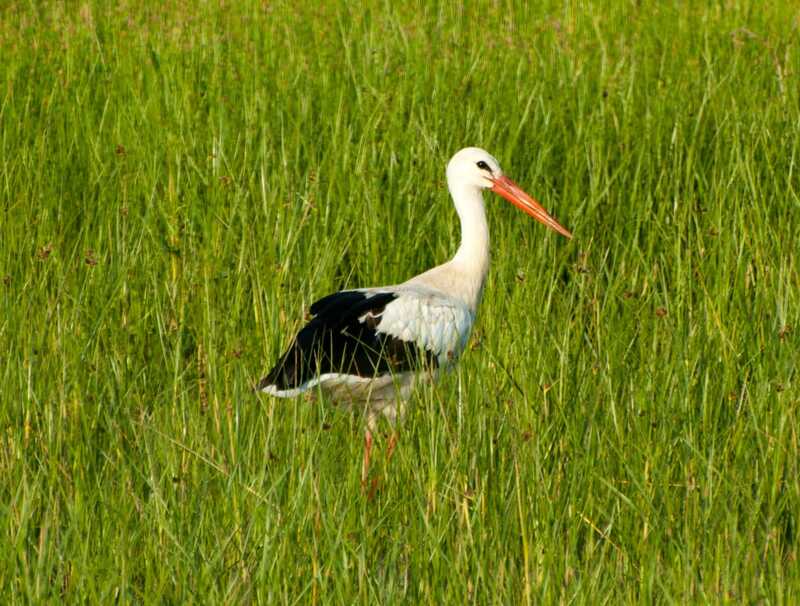 In the late 1950s, Luc helped demonstrate the crucial importance of the wetland for migrating birds. And with the imminent sale of part of Doñana for a resort in 1959, he helped secure funds to buy the land. A decade later, the Spanish government and WWF bought more land and established the Doñana National Park in 1969. Shaped for better or worse by human settlement for centuries, balancing conservation with the needs of 200,000 inhabitants, Doñana embodies the challenge of modern conservation. Working with local farmers, supermarket chains and many partners, WWF has sought to reconcile its protection with competing demands on resources, not least from the strawberry-growing sector for water. WWF Spain is a unique partner for MAVA and we remain proud donors. 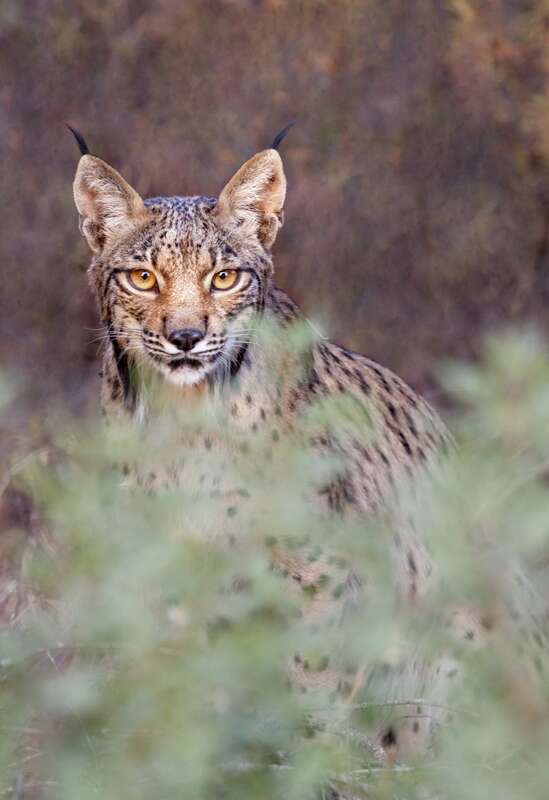 Water stewardship, restoring wetlands and conserving remaining wild populations of Iberian lynx are key priorities. Having led WWF’s freshwater programme in Spain, Eva Hernández knows the park intimately – and it’s where her wetland vocation began. Read her story here!